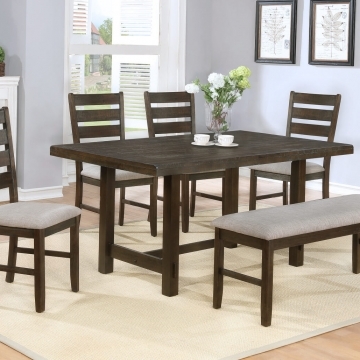 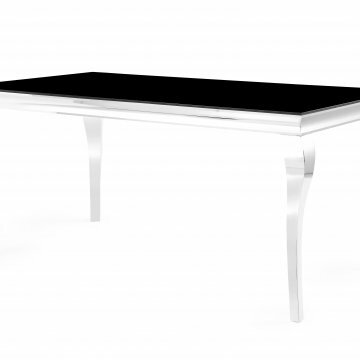 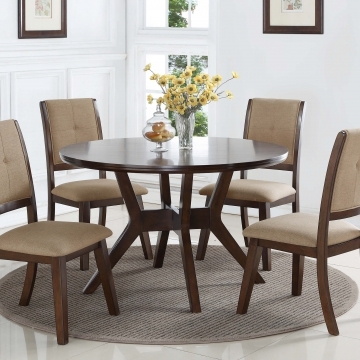 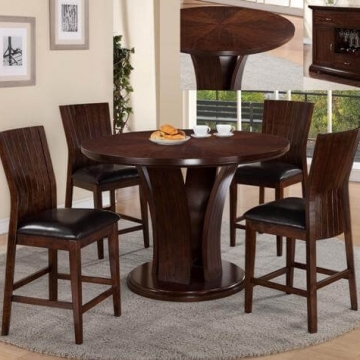 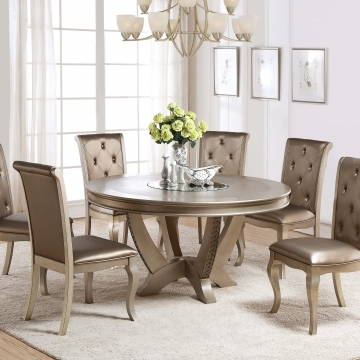 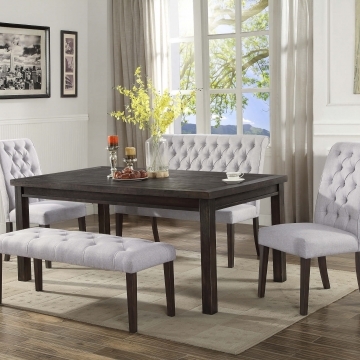 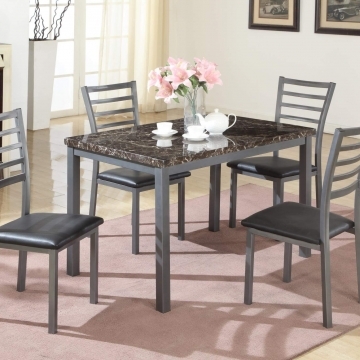 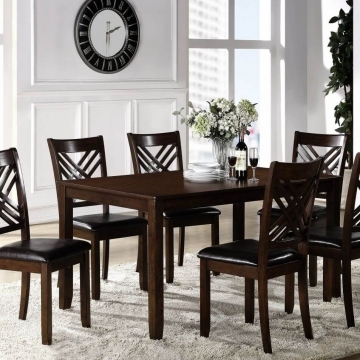 Welcome to Urban Furniture Outlet’s Delaware Dining Room Furniture Store! 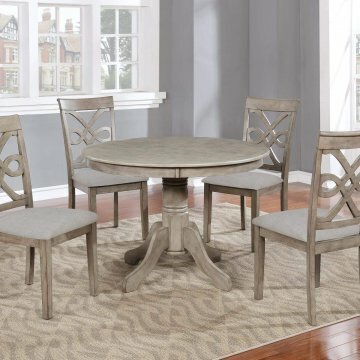 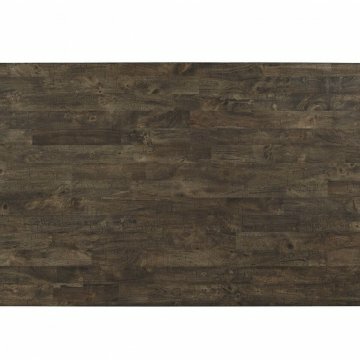 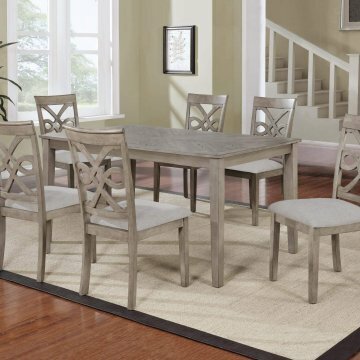 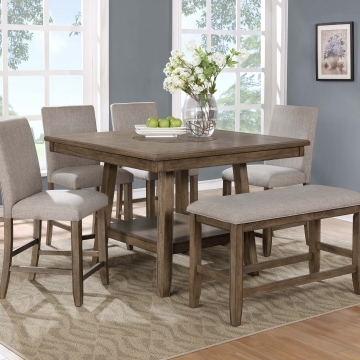 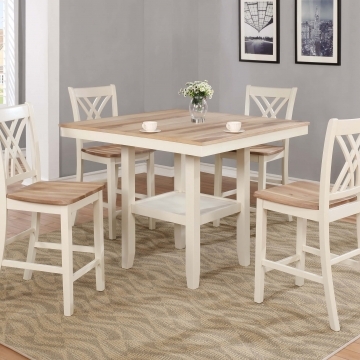 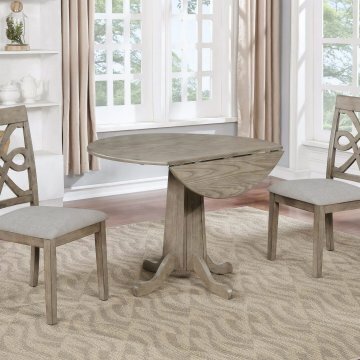 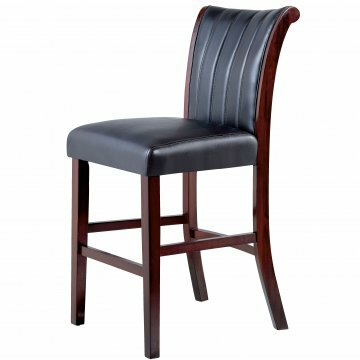 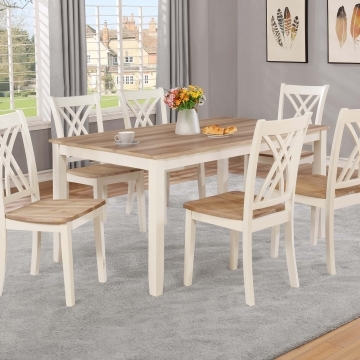 Our Delaware Dining Room furniture store has quality furniture brands including: Ashley, Crown Mark, Global Furniture, and other quality manufacturers. 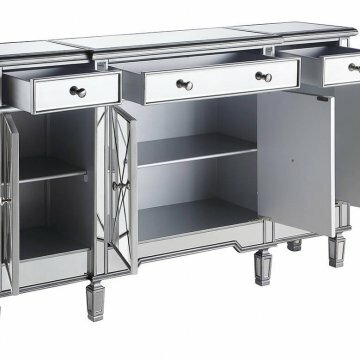 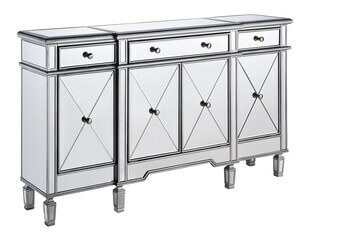 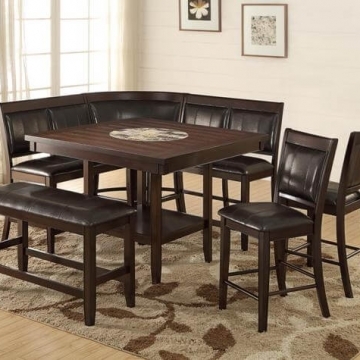 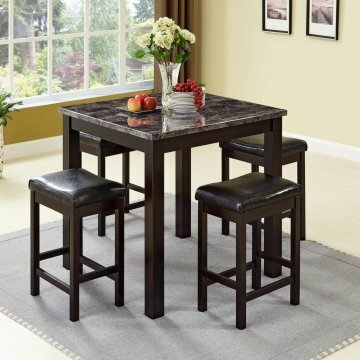 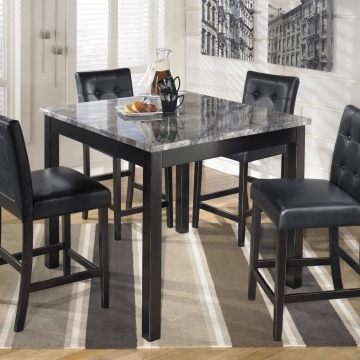 We carry a variety of dinettes, counter height dining sets, bar sets, and more and sells them for less than others. 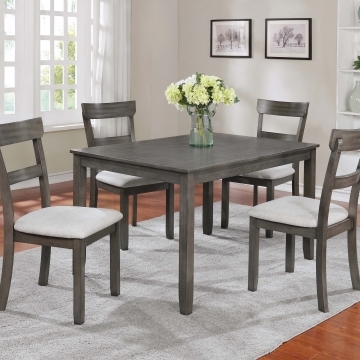 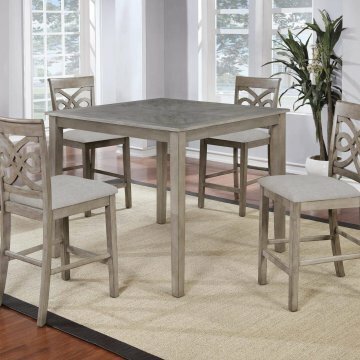 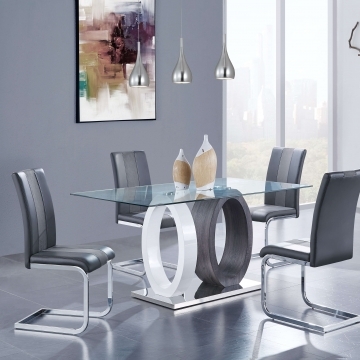 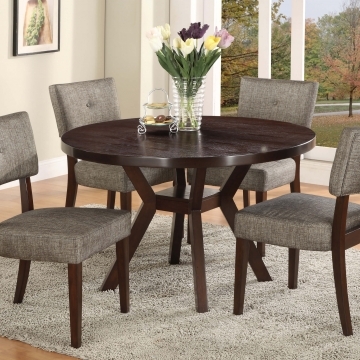 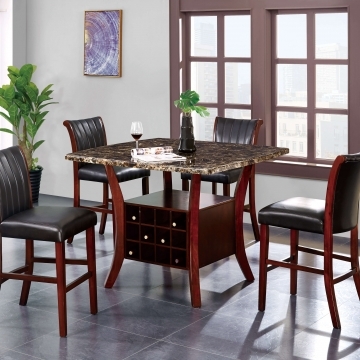 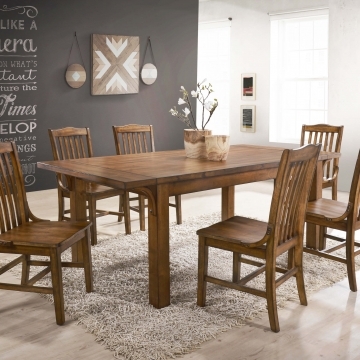 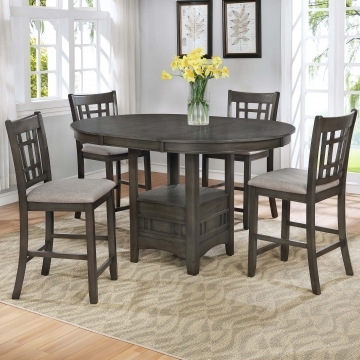 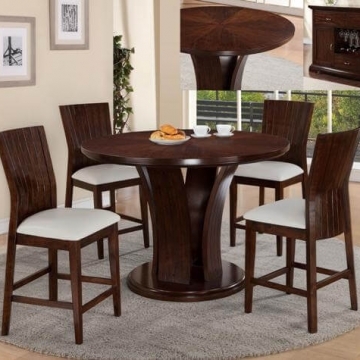 Urban Furniture Outlet offers the best value in Delaware Dining Furniture. 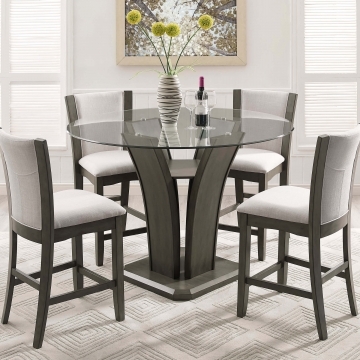 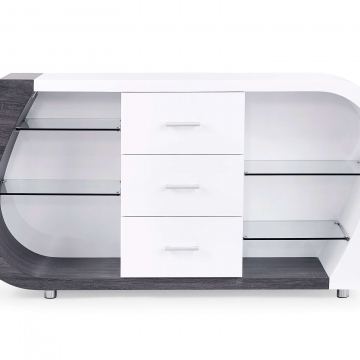 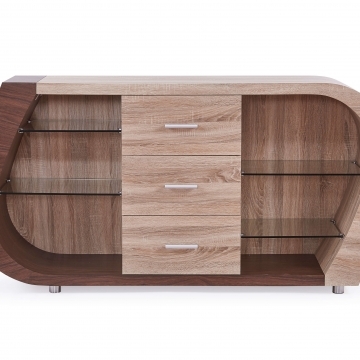 Items displayed as “Out of Stock” are listed because they are typically special order items and special order sales are completed in our showroom. 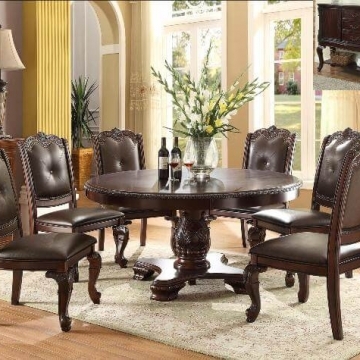 Furthermore, items displayed as “Add to Cart” because they are typically available for quick pick-up and or delivery. 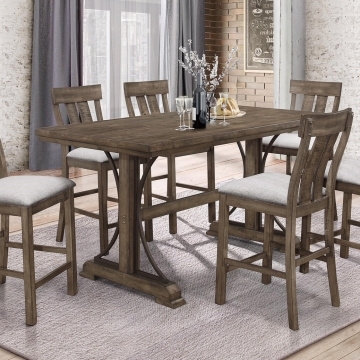 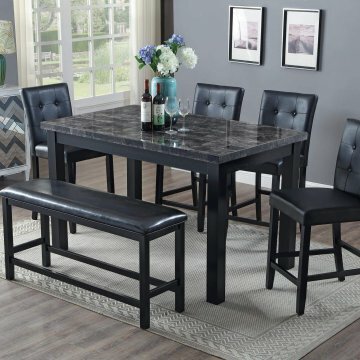 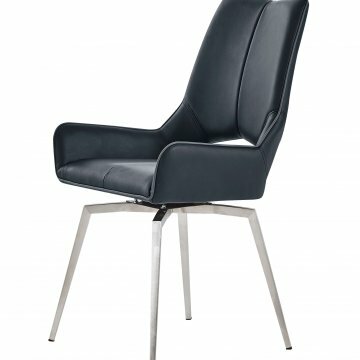 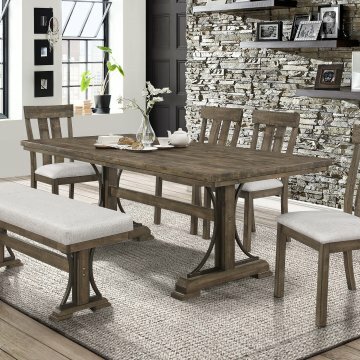 Shop Urban Furniture Outlet in Delaware for the best prices on Dining Furniture in Delaware, Maryland, New Jersey, and Pennsylvania. 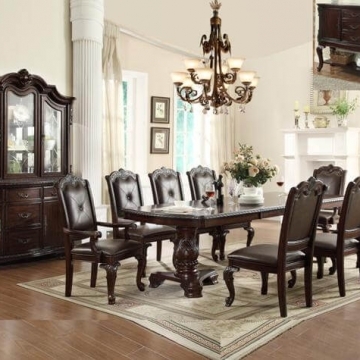 We have two showroom locations in New Castle, Delaware and Dover, Delaware.